South Central Alliance of Churches (SCAC) provides emergency financial, transportation, and self preservation assistance to residents in zip codes 76104, 76109, & 76110. St. Stephen is a member of this important ministry to our neighbors in need. 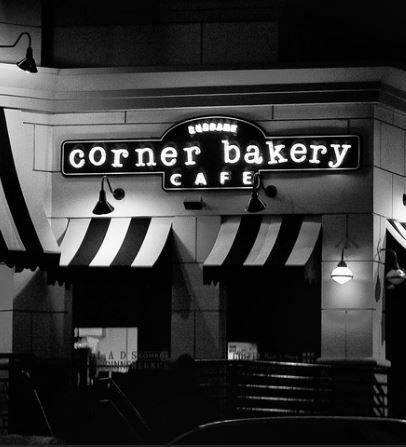 You can support SCAC by eating at Corner Bakery Cafe on Tuesday, April 23 from 7-9 pm. 15% of your food bill will be donated to SCAC.